Hello and Happy Tuesday to you all! I hope you've all had a good start to the week which is supposed to bring snow? My two are super excited at the prospect we might get some of the white stuff this week. I'm not quite so excited, it has to be said, mostly because I can imagine the effort its going to take to get Buddy outside! Bless him, he's not a fan of the cold. 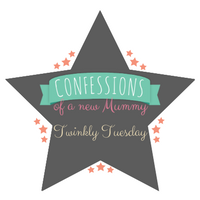 This week's Tuesday Twinkler is a post from Rolling With Marbles. Nichole has shared a post about living happily on one income. 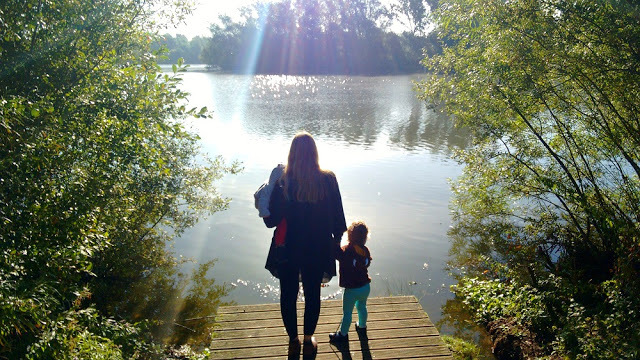 Whilst aimed at one income families, I think many of the points can be applied to two income families, particularly if there's something you are saving up for or working towards. I particularly think the very first point is important, which is getting your priorities right and ignoring what the Joneses are up to. I know a number of people who do this and its not a healthy way to live, especially as we don't know what goes on behind closed doors and in other people's finances. Pop on over to have a read, are there any tips you would add? You can have all the snow here and why not take some of the cold while you're at it? I love watching dogs leap around in the snow, it can be fields of flowers or banks of snow, it's all the same to them.